"Finchy [hits] a lot straighter, hits the ball hard, and I sort of work it [around]. I think we just complement each other," in Sharjah, we talked a lot just about the game situation, keeping each other calm. 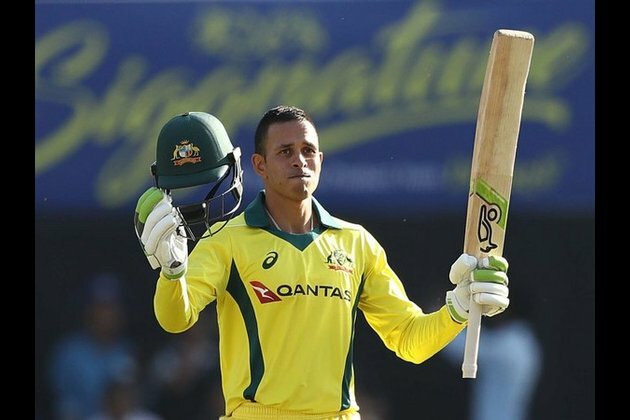 I guess at the start, I got off to a quick start when he [Finch] was sort of struggling to find rhythm early on, so I was going a bit harder," Khawaja said.